Integrating Nonin® Bluetooth based SpO₂ device with RIMPulse mobile application to make it easier to the patient to be monitored without any cables between the device and mobile. 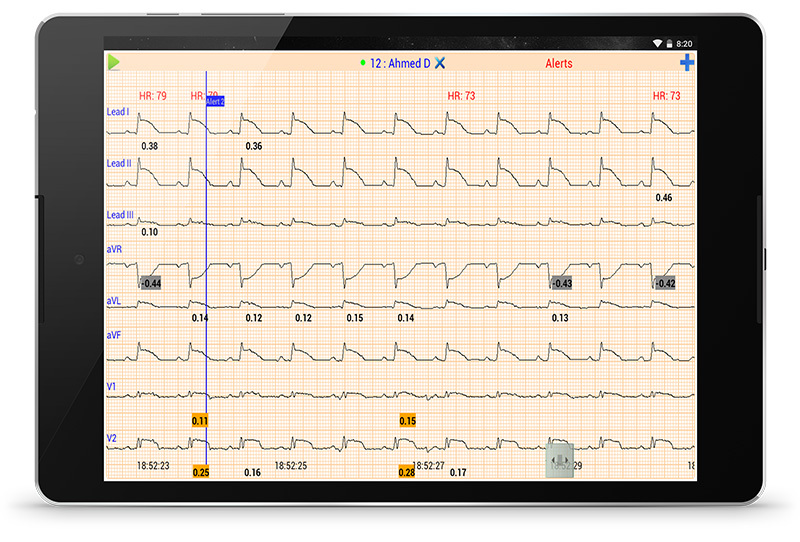 SpO₂ Plethysmography displayed on mobile application screen individually or during displaying ECG without interrupting Bluetooth connection. Also, patient can send all SpO₂ Plethysmography to Health Intact server to be monitored remotely. 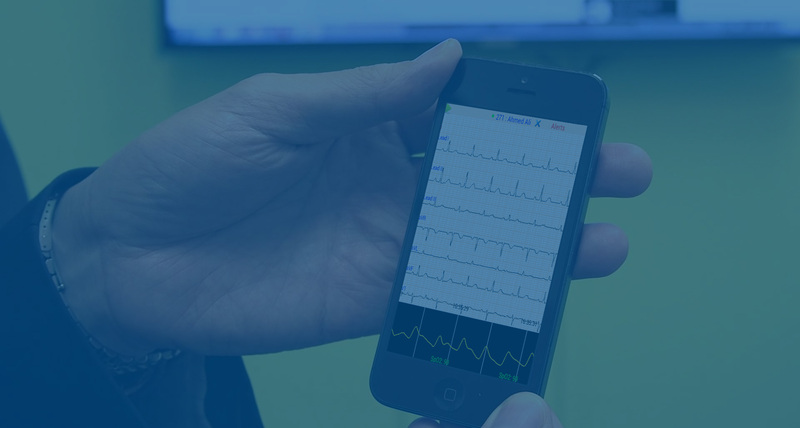 RIMPulse mobile application can notify the patient in case of low oxygen saturation level (like sleep apnea) or noitfy doctors or relatives with pre-configured automatic SMS. It provides highly accurate oxygen saturation and pulse rate readings in the widest range of patients and settings. 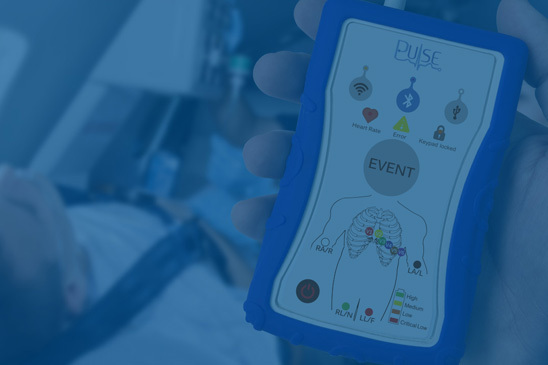 From the hospital to the home, the WristOx2™is ideal for applications including cardio-ambulatory monitoring, remote wireless monitoring and overnight studies. It is simple and easy to use, and data can be downloaded via a USB cable or wirelessly with Bluetooth technology, providing patients with increased independence during continous monitoring applications. As the world's first wireless finger pulse oximeter, the Onyx II Model 9560 with Bluetooth® wireless technology allows clinicians to remotely monitor the blood oxygen saturation levels and pulse rates of patients with chronic diseases such as Chronic Obstructive Pulmonary Disease (COPD), Congestive Heart Failure (CHF) or Asthma. Wireless oximetry gives patients a new level of freedom and control as they go about their daily lives. The Onyx II 9560 is commonly used in eHealth applications around the world. 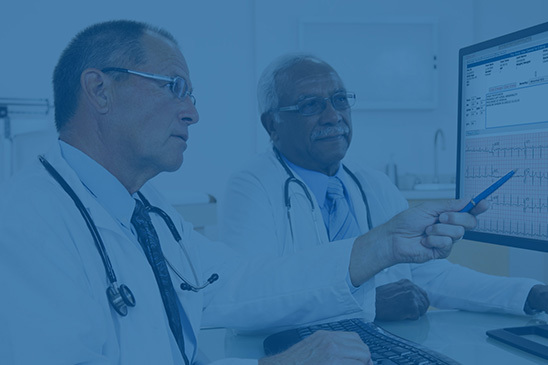 The Onyx II is certified to Microsoft HealthVault, a free online platform that communicates and receives data from the Onyx II 9560 for personal health management purposes. Created with Bluetooth 2.0 Wireless Technology, the Onyx II 9560 provides a secure wireless connection for vital information exchange. Extremely versatile, it easily connects to communication devices (cell phones, PDAs, PCs, etc.). 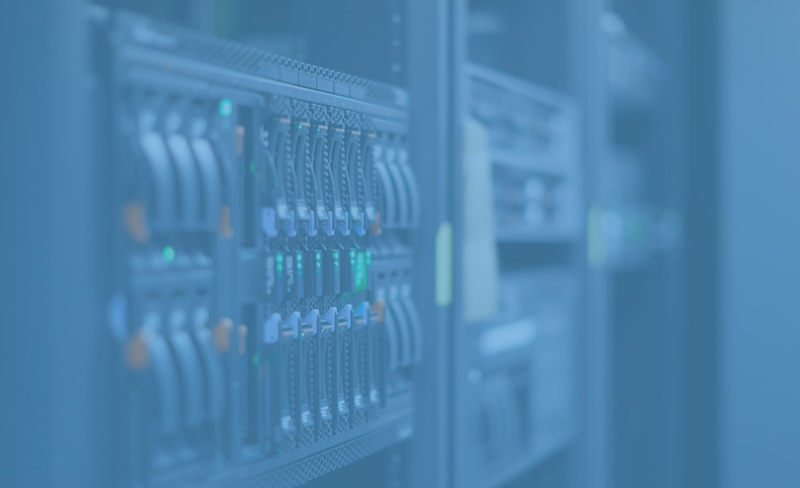 The Onyx II, Model 9560 is designed to meet the requirements of the emerging open standards such as the Bluetooth Health Device Profile (HDP), IEEE11073 and Continua. Only wireless finger pulse oximeter with the accuracy and claim for monitoring paitents with COPD. While many SpO2 devices claim "FDA Approval", few can make claims as a true clinical device. Unmatched durability for the home care environment. © 2016 Nonin Medical Inc. All Rights Reserved.